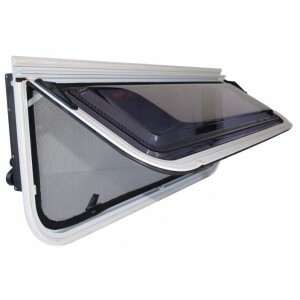 In our extensive range of caravan wind out windows and window parts, you will find the new look Came Odyssey which supersedes the Camec Jupiter, Odyssey Premium which supersedes the Camec Slimline and the Odyssey double hopper windows. 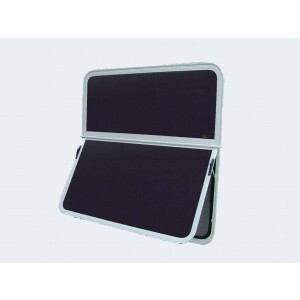 We also carry the popular Aussie Traveller range of wind out windows, sliding horse truck windows and the Eurovision range of windows with their integrated blind system which are suitable for RV’s caravans and motorhomes. For peace of mind we also offer insurance on all windows shipped. 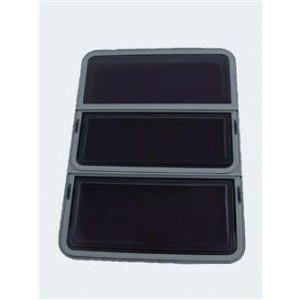 ATRV wind out caravan windows, fully guaranteed, built to last and made to withstand the Australian conditions. Most sizes are available off the shelf. Please choose your window size and colour from the drop down boxes. 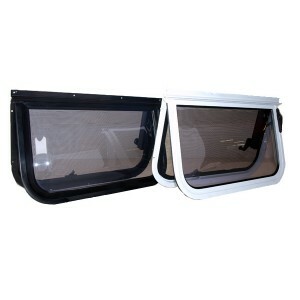 Camec Odyssey wind out caravan windows, easy to install and Australian made. Approved for Motorhome use (ADR Approved). Many popular sizes are available off the shelf. Camec windows quality caravan windows built to last. Please select your window size and colour from the drop down boxes. 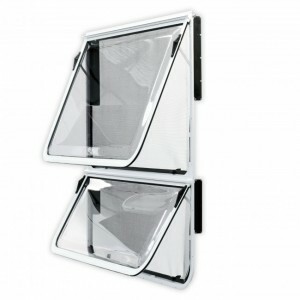 Camec Odyssey Plus is a clamp ring style caravan window with four radius corners, ADR approved and Australian made. Camec windows quality caravan windows built to last. Please select your window size, colour and clamp ring size from the drop down boxes. 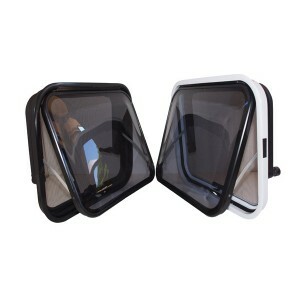 Camec Odyssey Double Hopper windout windows, easy to install, Australian made and guaranteed. Approved for Motorhome use (ADR Approved). Many popular sizes are available off the shelf. Camec quality caravan windows, built to last. ATRV wind out windows, fully guaranteed, built to last and made to withstand the Australian conditions. © 2013 Ozvan. All Rights Reserved. 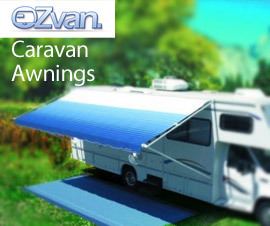 OZVAN is your one stop online shop for all your caravan accessories, caravan spare parts, RV, boating, camping, motorhome and camper trailer parts.